Pushing Social is one of my favourite blogs. I read it every day and it’s really, really exciting to be able to guest for Stan. Now I know you’re busy and on the hunt for great content to improve your blogging skills and your writing. So to help you get the most out of your visit here, I’ve put together this page of my best stuff. Just add your email address to the sign-up box under this post and download a free copy of my eBook. 7 Steps to Writing Copy That Sells is written especially for business owners who write their own copy and want to do it better. It will help you hone your message, attract more readers and build your blog. 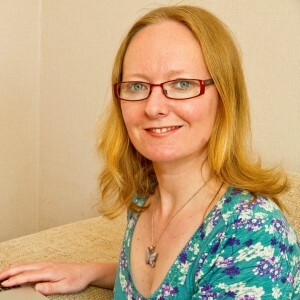 I make my living writing great content for micro business owners here in the UK. But I also love to blog. Do you apply this golden rule to your SEO web copy? Is your marketing copy a turn off? Thanks for popping over, I look forward to seeing you again.